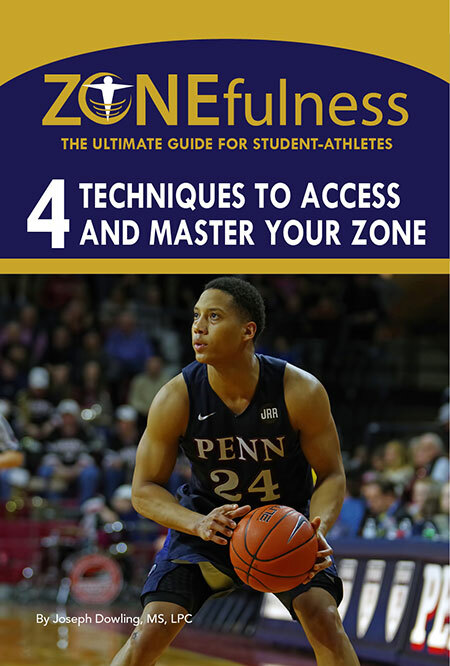 ZONEfulness®: The Ultimate Guide for Student-Athletes Book Available to Purchase Right Here! In ZONEfulness®: The Ultimate Guide for Student-Athletes, Joe Dowling invites the reader to step in to his sport psychology practice. ZONEfulness® case studies involving a myriad of high school and collegiate student-athletes and teams, as well as the many professional athletes Joe has treated will be presented throughout the book to enable readers to experience his ZONEfulness® model as if they were present in the sessions. Click here to read more about the origin of ZONEfulness®. ZONEfulness® teaches student-athletes ‘How To Become Smart Enough To Know When To Stop (Over) Thinking’ while ultimately guiding them to maximize their strengths and simultaneously use any fear, doubt, or worry as positive triggers to trust themselves, zone-in, and perform at their highest potential in competition, the classroom, and the game of life. Click here to listen to Joe’s interview with KYW newsradio about his new book. 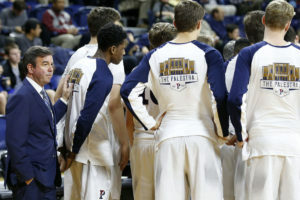 Sport Psychology Joe is the peak performance/mental strength training coach for the University of Pennsylvania men’s basketball team. After a successful first season with the basketball program, Joe was offered and accepted the same position with three more Penn programs. These include women’s basketball, women’s lacrosse, and baseball. Joe has worked extensively with athletes on the high school, collegiate, and professional levels for 20 years. He is a specialist in sport and performance psychology who guides clients via specialized zone exercises to create and maintain peak performance. He emphasizes the unique strengths of each individual while magnifying their personal history of success and their future memories of success. 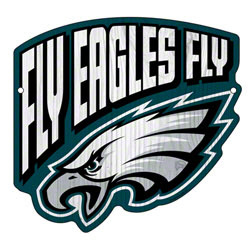 Joe facilitates sport psychology and team building workshops for teams in the Philadelphia area as well as throughout the country. 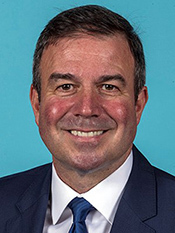 He has designed and implemented programs for student-athletes at Cornell University, Boston College, LaSalle College High School, and The Agnes Irwin School, to name a few of his clients. Click here to read more about Sport Psychology. Peak Performance and Poor Performance? Extreme Self-Support (Internal Strength) 1a. Support from family, friends, coaches, teammates (External Strength). Personal History of Success (Positive focus on past peak performances and outcomes). Magnifying the good. Self-criticism (negative self-talk; analyzing and agonizing). In this handout Joe provides an easy, fluid, and effective technique on how to utilize your own natural and innate ability to perform at your best. 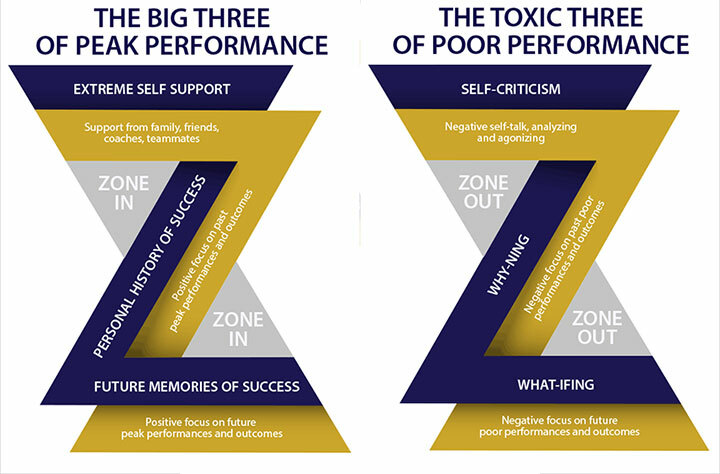 Whether you are competing in an athletic event, giving a speech, or working to overcome some other challenge in your life, this is a wonderful tool and exercise that will allow you to create and maintain peak performance. Click here for handout. Joe can be reached at joe@joepdowling.com or 267.322.0929. Click here to listen to Joe’s interview during halftime of the Harvard-Penn game on Feb. 3, 2017.